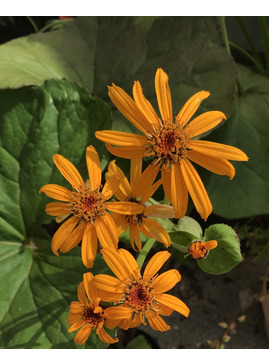 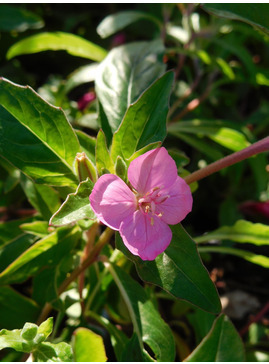 Discovered & introduced by the Beth Chatto Gardens. 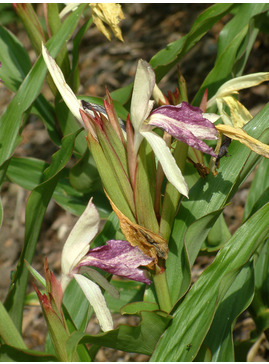 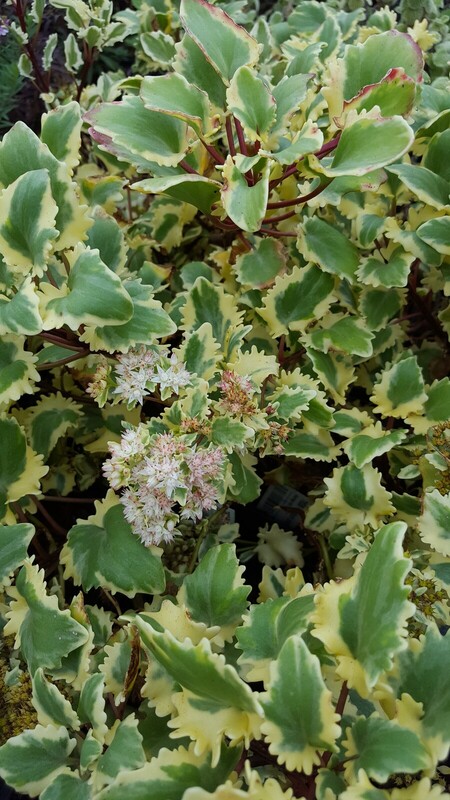 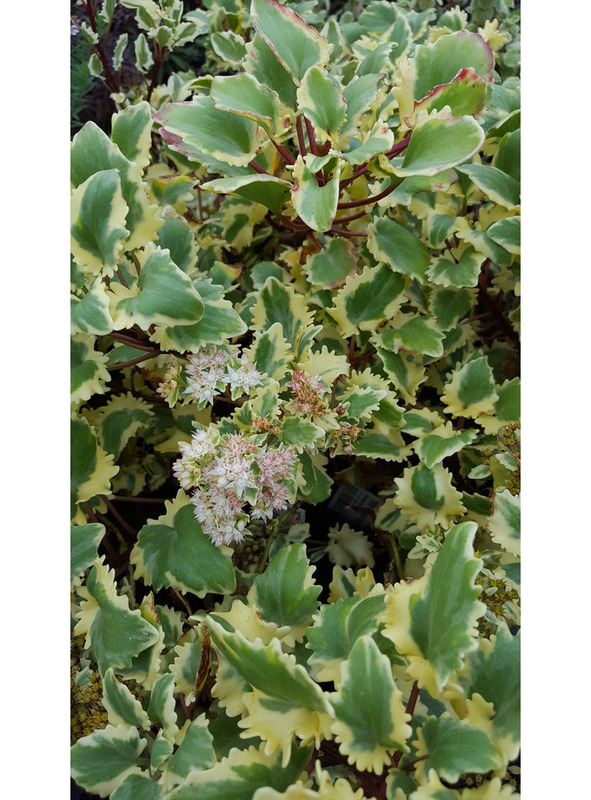 An alpine subshrub with toothed, light green and cream variegated leaves. 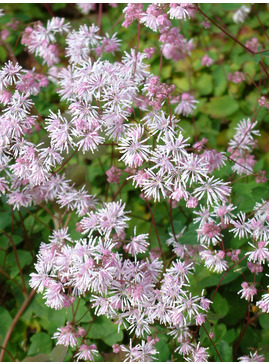 Clusters of star-shaped, fragrant, greenish pink flowers.